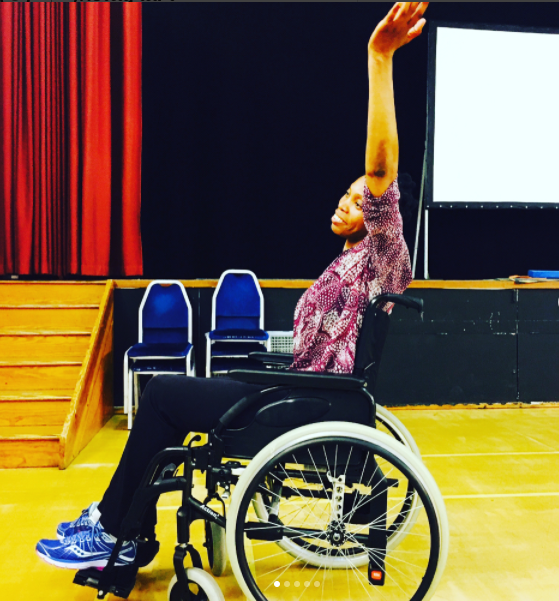 Step Change Studios is the first dedicated pan-disability inclusive Latin and Ballroom dance class in London. On Saturday, the Westminster-based school kicks off one of many summer season showcases at the Liberty festival at the Olympic Park . Forthcoming summer appearances include performances and workshops at the Together Fest at the Arts Depot in North London on July 22. The school will also put on an inclusive dance demo at the Disability Sports Coach Summer Festival in West London on July 28. The pioneering project’s last class before the summer break is on Saturday, and founder Rashmi Becker stresses there are no restrictions on ability, in terms of who can join in. Step Change, which is based at the Abbey Centre and launched earlier this, is open to all. As Rashmi, a disability advocate as well as a dance specialist, explains: “We have people with learning disabilities, autism, wheelchair users with different physical and neurological conditions such as MS and cerebral palsy, people with visual impairments, young and older people…There are simple things I do to enable people to join in – for example I meet people with visual impairments at the station and support them to the dance space”. Adrienne Armorer, for example, gave up her beloved salsa 10 years ago after developing the physically debilitating condition multiple sclerosis (MS). But she has taken up dancing again through Step Change, after hearing about the project through her local MS society.